Tonight's episode of WWE RAW sees the start of the International Superstar Shake-Up. WWE will well and truly be shaken-up tonight and the Shake-up will continue on WWE SmackDown Live tomorrow night. The big question heading into tonight will be regarding which SmackDown stars make their debut on the red brand. Then, there are also NXT stars who can be called up to main roster. 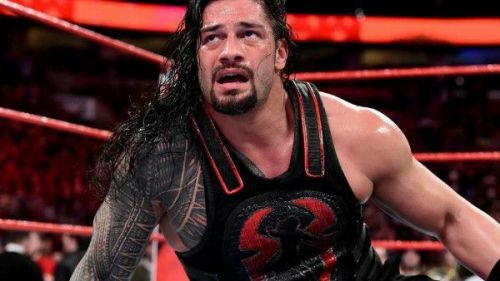 Roman Reigns is all set for a brand new feud after WrestleMania. Reigns faced Drew McIntyre at the Show of Shows on his singles return and beat him with a pinfall after hitting the 'Scottish Psychopath' with his patented Spear. What's next for the 'Big Dog'? Will he challenge his brother Seth Rollins for the title he never lost or will we see Reigns get challenged by someone fresh? Who knows, we could even see Roman Reigns on SmackDown going forward. Lacey Evans rudely interrupted 'Becky 2 Belts' last week on both RAW and SmackDown. 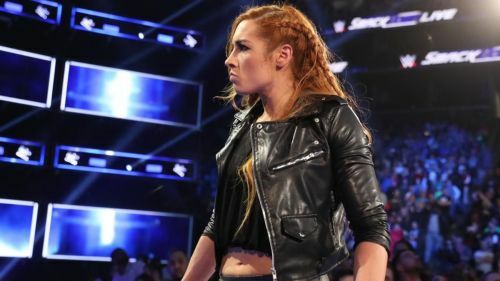 It seems pretty clear that Lacey Evans is going to be the first WWE Superstar to get a shot at Becky Lynch but the question now is regarding which title Evans will be challenging for. We don't even know which brand Lacey Evans is on as of now, but that question should more or less be answered by the end of RAW tonight. If Evans isn't drafted to RAW, then we'll know that she's going to be headed to the blue brand and therefore more likely to be challenging for the SmackDown Women's Championship. Which brand won the Superstar Shakeup?